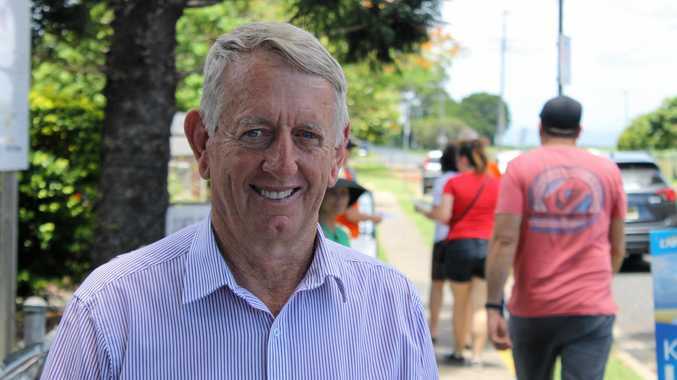 RECENTLY deposed from his seat of Mirani, Jim Pearce is a frustrated onlooker these days watching the environmentalist attempts to derail CQ mining projects. 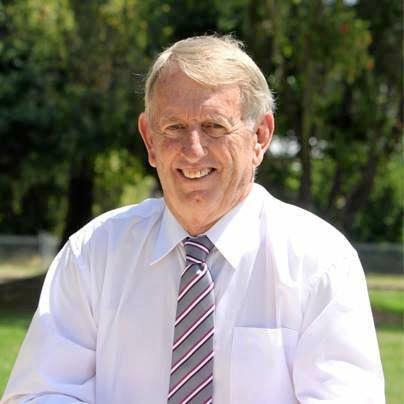 A firm backer for the mining industry and the benefits that came with it for the local community, Mr Pearce shared some of his personal opinions regarding the mining industry. He believed the Greens Party's recently signalled intentions to thwart the GVK's Alpha and Kevin's Corner mine projects -like they did with Adani - was an attempt to play catch up after a lapse in attention. "I've been saying for the last two years that its amazing that this other big mining company is sitting there in the same area and the conservation movement forgot all about them," Mr Pearce said. "It's only until just recently that they've gone 'oh gee, that's right, Hancock's got a mine out there that's probably going to be bigger than the Adani mine'. "So now they're starting to turn their attention to GVK." He said GVK had been very clever by sitting back and watching what has been happening with Adani and would have learnt a lot and consequently were in a better position and "ready to pounce". 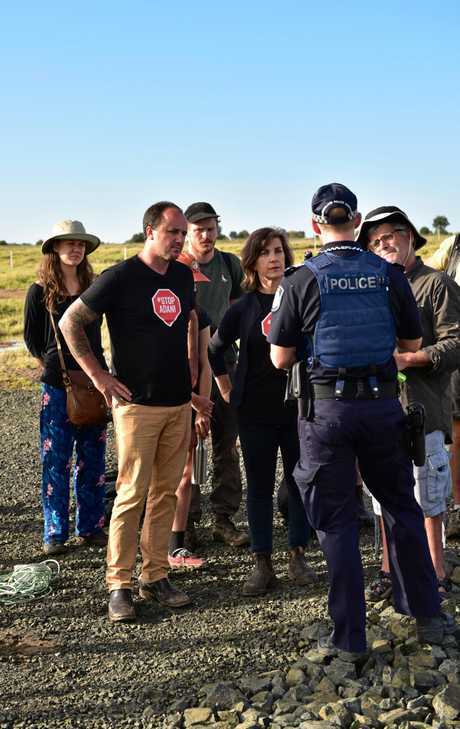 While he supported the people's right to protest, Mr Pearce said environmental groups in opposing CQ mines were failing to acknowledge the mining sector's vital role in bolstering local economies. "It's unfortunate that the conservation movement has an agenda to stop these big mines," he said. "I think its time that we as a community, started asking the conservation movement to back off and look at reality of life. 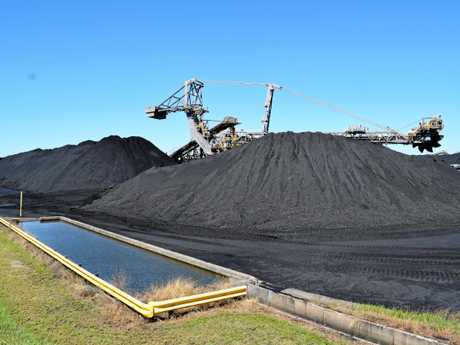 "We need to have a coal industry that delivers for the people of Queensland through jobs, stability and is necessary to keep economy bubbling over." He expressed disappointment with the conservation movement for pushing out "facts that aren't always accurate" to suit their mine shutting down agenda. "I respect the people in the conservation movement locally, I've had a lot to do with them," Mr Pearce said. "Most of the people that are pushing the agenda have no idea of what's happening in Central Queensland. "They have very little respect or consideration or understanding of the need for people living in this area to have jobs that are well paid and good for local economies." Mr Pearce said while Greens groups were quick to claim credit, he didn't believe they could claim any responsibility for Adani's tenuous position. He was a strong supporter of the Labor government's decision to veto Adani's NAIF loan saying that multi-national mine companies shouldn't be propped up by Australian tax payer's dollars and should be upfront if they can't proceed without it. 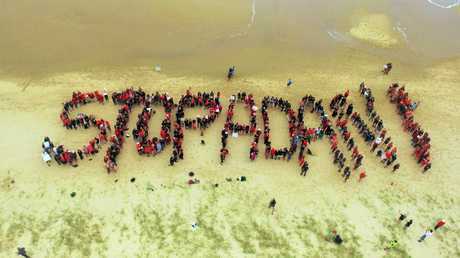 "I think Adani has its own problems, they have been deliberate in the dragging of their feet to get this mine underway. There's been a lot of talk and very little action." Mr Pearce said. 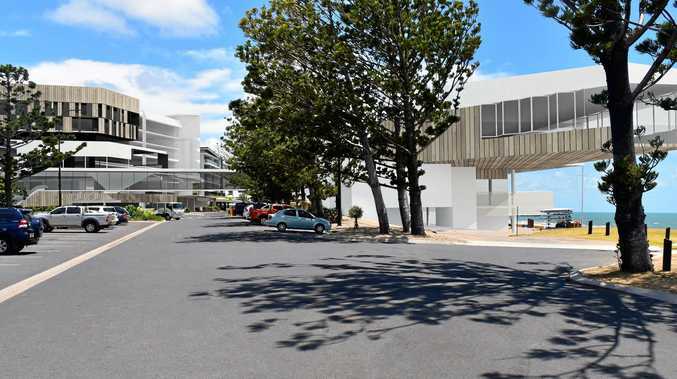 "I've supported the mine all along for the creation of jobs and they have a lot of support from the people of Central Queensland for it to go ahead. "But if they are fair dinkum, they need get off their back sides, pull out their wallet and start spending some bloody money." 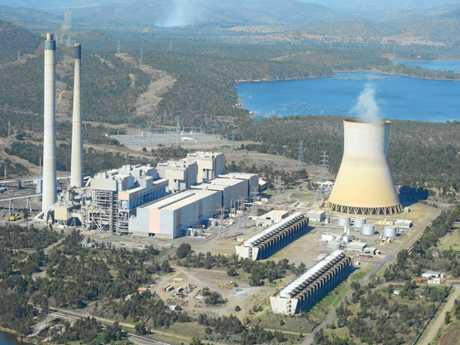 Mr Pearce acknowledged that in the future coal would eventually play a lesser role in the provision of power supply around world, but while we were going through this transition period, mining fossil fuels would continue to be necessary.